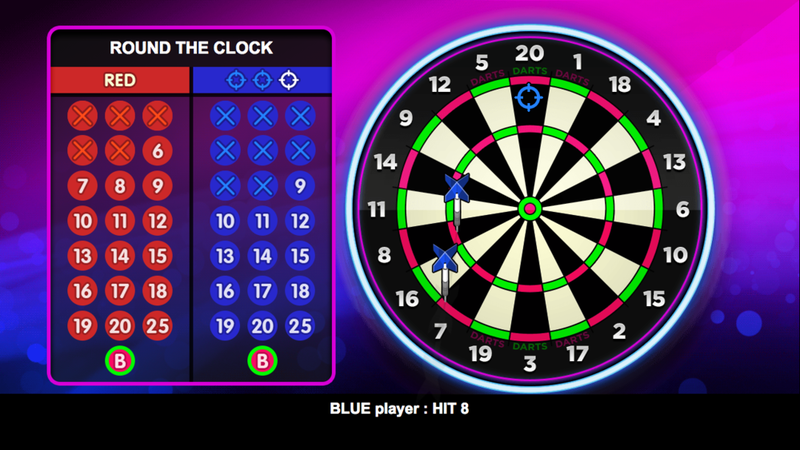 The best darts game for your TV! Classic 501 Throw three darts at a time to get the best score after three rounds. Round the Clock: Hit every number on the board in order, before your opponent does! Cricket: A pub game favourite, ‘Own’ a number and score before your opponent closes it! Two player 501: Three throws each to score the big 501. Darts fans will love this – game on! Available on Virgin Media and Amazon Fire TV.